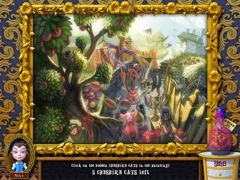 Head down the rabbit hole for fanciful mahjong fun with a hidden object twist! Inspired by Lewis Carroll's classic story, Alice's Adventures in Wonderland, Alice's Magical Mahjong is an imaginative journey through a charming world. 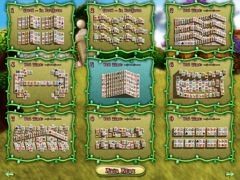 Help the quirky characters of Wonderland by matching tiles in more than 175 layouts. 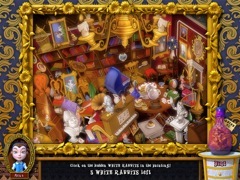 Between levels, join the white rabbit, the mad hatter, the caterpillar and more on a search for hidden items in 20 beautifully detailed scenes. A wonderful adventure for gamers everywhere, step through the looking glass and into the world of Alice's Magical Mahjong today!